East Penn Manufacturing Co. has promoted Peter Stanislawczyk to senior vice president of automotive sales. This newly created position will involve the oversight of all of East Penn’s Automotive Sales segments including: Original Equipment, Aftermarket, Private and Proprietary Brands, Branch Operations and Wire, Cable, & Battery Accessories. As East Penn continues to grow in these segments, the company said this position will strengthen its ability to meet the growing demands of its customers and branch operations. Stanislawczyk most recently held the position of group vice president of sales – Private & Proprietary Brands and Diversified products. Prior to this role, he served as vice president of sales – aftermarket programs; director of sales – automotive batteries and diversified products; manager of sales programs and pricing; and city salesman. 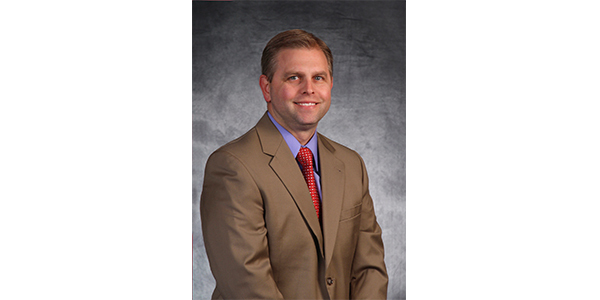 He joined East Penn in 1992 as a sales trainee and is a graduate of the University of Delaware.